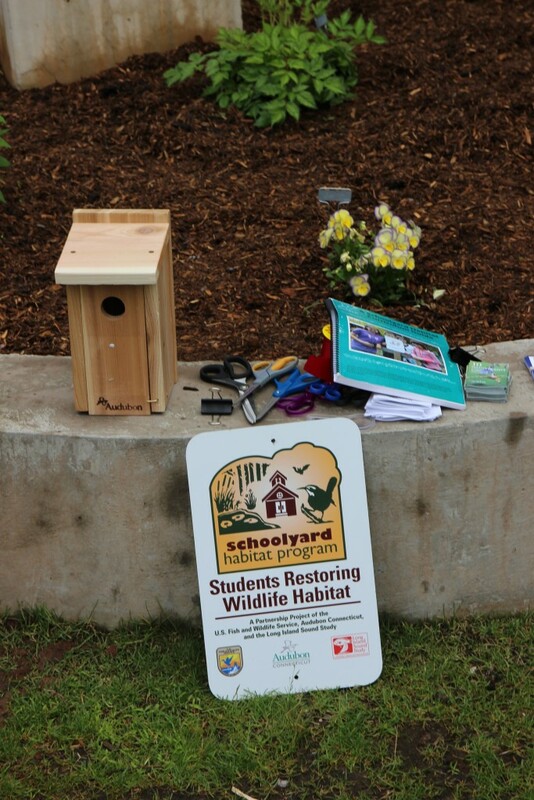 The Schoolyard Habitat Program helps schools plan, build, and maintain native plantings and outdoor learning spaces that benefit both children and wildlife. 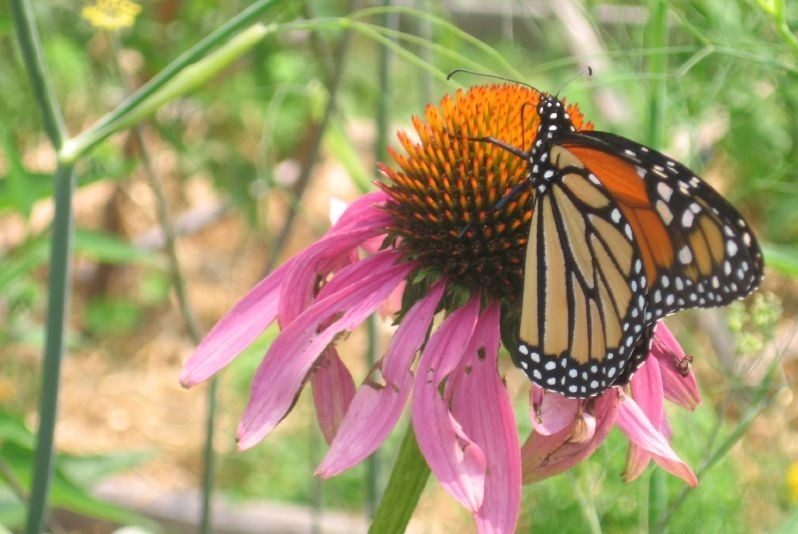 This program is a partnership between Common Ground, Audubon Connecticut, US Fish and Wildlife, and the Peabody Museum. 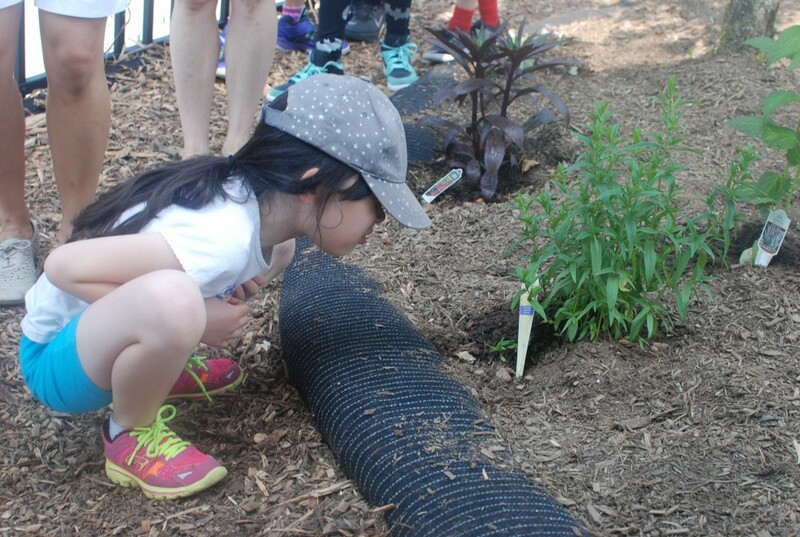 Interested schools: Our next application will be arriving in the fall. 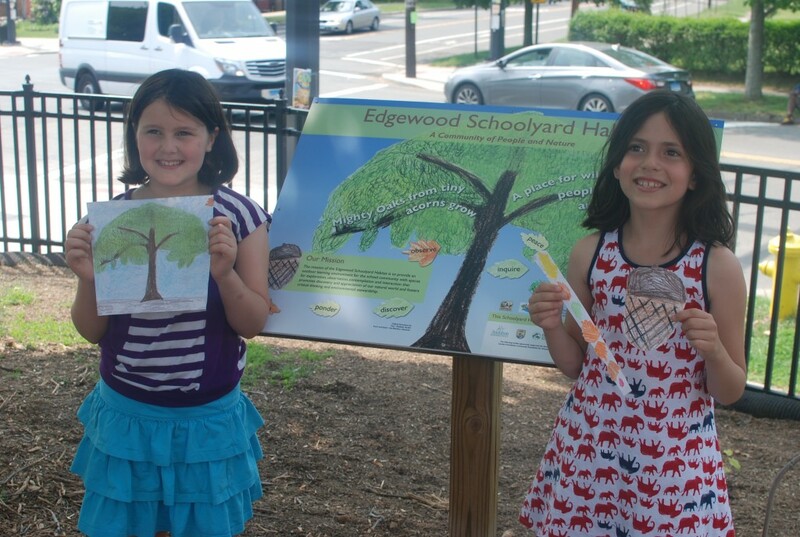 In the meantime, check out CT Audubon’s Schoolyard Habitat Curriculum Guide.